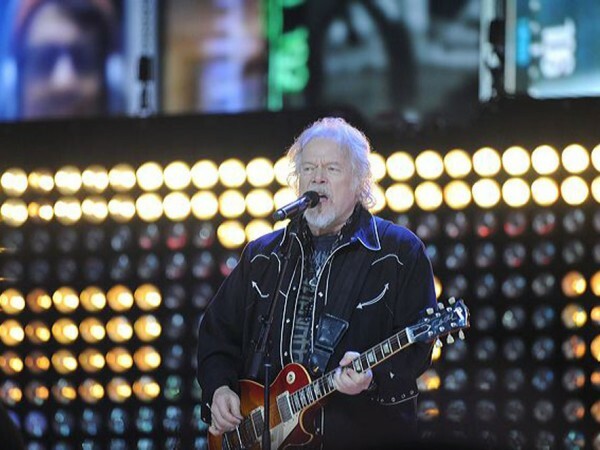 It took a while for Randy Bachman to find his musical groove after leaving The Guess Who in 1970, but the subsequent success of Bachman-Turner Overdrive (BTO) proves that the efforts were worth it. Bachman’s first post-Guess Who effort was a solo album, Axe (1970). But the Winnipegger seemed to work best in a band and formed Brave Belt in 1971 with his younger brother Robbie and former Guess Who frontman Chad Allan. Fred Turner would join them as their live bassist. 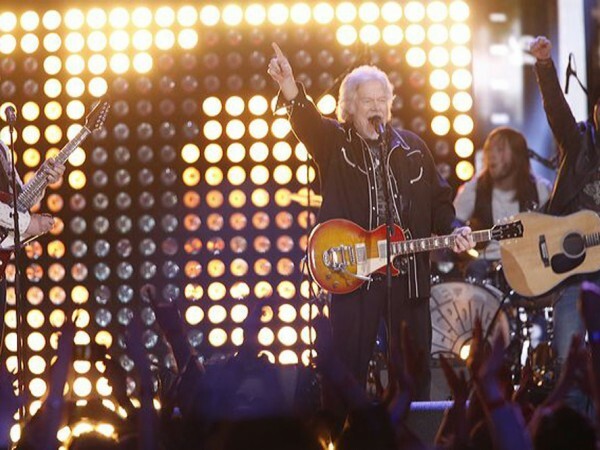 But after two years and two unsuccessful albums (released by Reprise Records), Bachman tried again with Bachman-Turner Overdrive, a blue-collar rock band partly named after a trucking industry magazine. 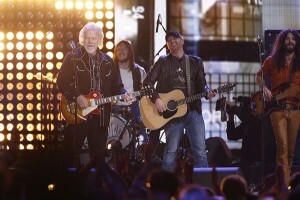 (In fact their first single would be called “Blue Collar.”) Turner would share vocal duties with Bachman. 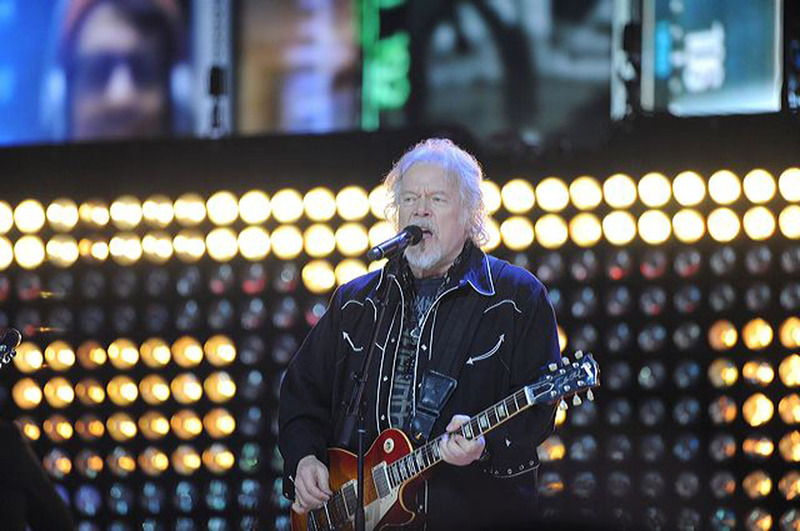 1974’s Not Fragile would become the band’s most popular album, topping the U.S. album chart and generating the number one single “You Ain’t Seen Nothin’ Yet.” Randy Bachman wrote the song for his brother Gary who had a stutter. Bachman left the band in 1977 for a solo career after the recording of 1977’s Freeways. Turner kept the band going under the shortened name BTO and replaced Bachman with former April Wine bassist Jim Clench. 1978’s Street Action and 1979’s Rock n’ Roll Nights sold progressively less as disco began to dominate the charts. Bachman’s 1978 solo album, Survivor (featuring Burton Cummings on keyboards), failed to chart. 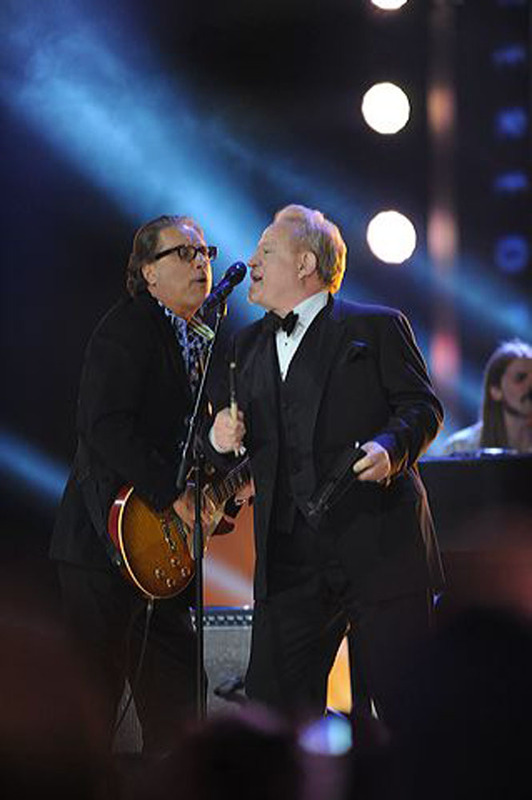 He subsequently put together a new band, Ironhorse, which released two albums, in ’79 and ’80, but to little success. Turner then joined Bachman in a retooled Ironhorse, renamed Union. 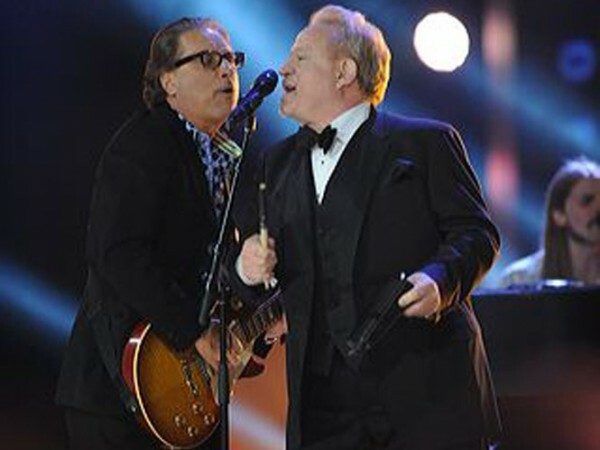 Bachman and Turner reunited for 1984’s Bachman-Turner Overdrive album, with a subsequent live record, Live! Live! Live!, released two years later. BTO would tour with a Sammy Hagar-fronted Van Halen in 1986 but with Penner’s voice on tape as he was unavailable to go on the road. The band continued to tour in various configurations for several years. 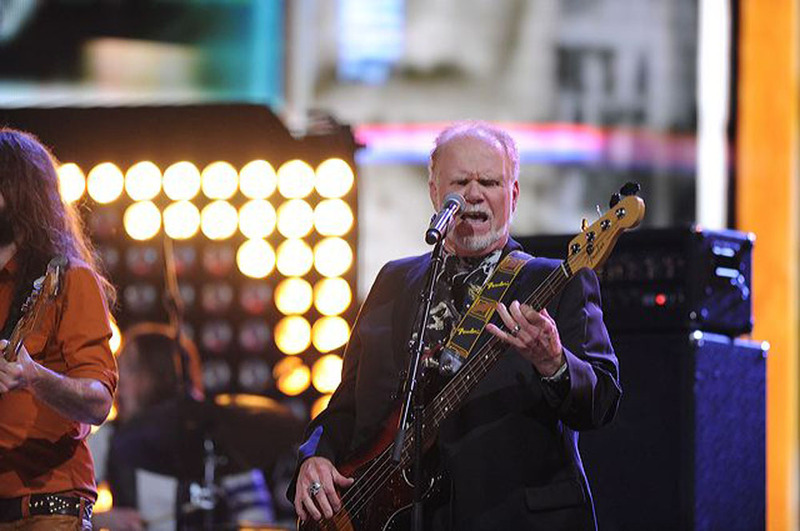 Bachman-Turner Overdrive was inducted into the Canadian Music Hall of Fame in 2014 by astronaut Chris Hadfield. “You Ain’t Seen Nothin’ Yet” hit #1 in the U.S.
Won three consecutive Group of the Year JUNOS, including Most Promising Group of the Year (1974). 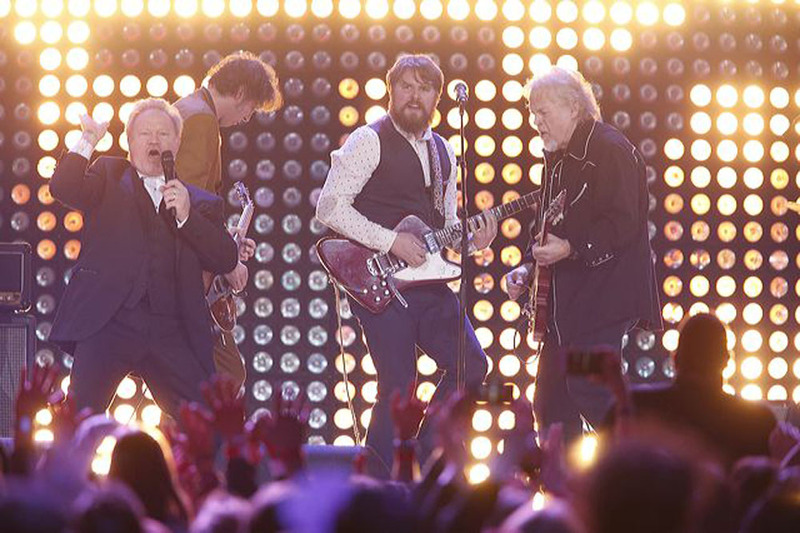 Bachman-Turner Overdrive Tribute at The 2014 JUNO Awards with Matt Mays, Tim Hicks, Travis Good & The Sheepdogs. Photo: CARAS\iPhoto. 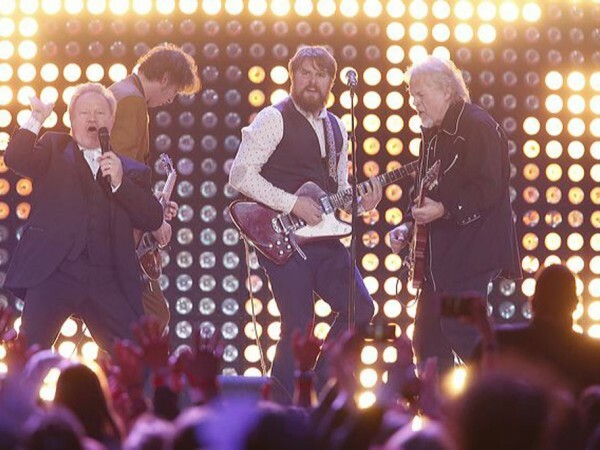 Members of Bachman-Turner Overdrive are inducted into the Canadian Music Hall of Fame at The 2014 JUNO Awards in Winnipeg, MB by Commander Chris Hadfield. 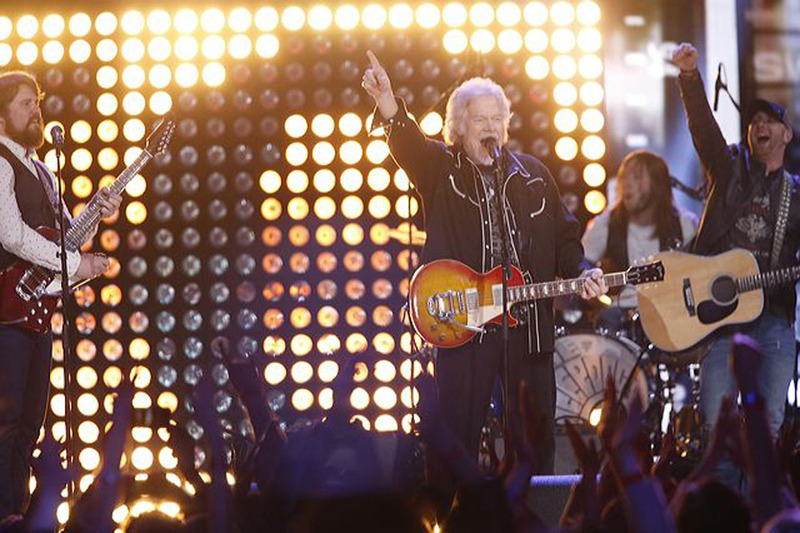 Bachman-Turner Overdrive was rejected 24 times by labels before signing to Mercury Records. The band sold over 7 million albums in the 1970s. Bachman and Turner reunited in 2010 as Bachman & Turner.